Copyright 2011: GMC Construction. All rights reserved. 15240 Willow Wood Ln. Grass Valley, Ca. My name is Geoff Coscia. I am a licenced General Contractor and owner of GMC Construction with over 17 years of experience in many different trades. My work experience, infused with an extensive background in fine arts, as well as my passion for the earth, has given me the skills, the eye and the creative drive to finish your project with the least amount of impact on the environment. One of the greatest joys I find in my work is taking something out of date, visualizing the potential and bringing it back to life again. I am happy to assist in creating a home environment that is healthy, peaceful and harmonious for you and your entire family. I offer design layout and material selection. Additionally, I will take you through the building process all the way to completion, on time and within a given budget. The quality of my work will never suffer as a result of budgetary constraints. I love the challenge of creating a “work of art” without a high price tag. With the current state of our economy and the continued strain on our natural resources, I feel it is our responsibility to work together, conserve energy and use renewable materials whenever possible. It is much more rewarding for me as a contractor to remodel or add on to something that already exists than to continue building new construction. I pride myself on the ability to take a plain space and transform it into a magical one full of new life and beauty. My unique artistic approach and versatility in trade skills lends themselves to the ease and smoothness by which all my projects are completed. 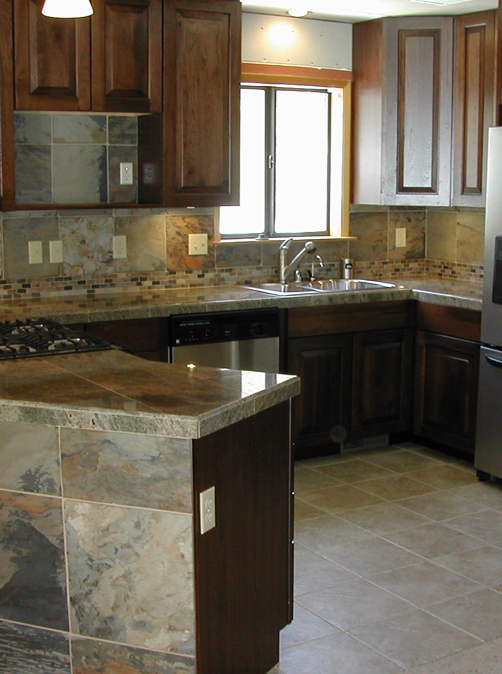 If you would like to get the most out of your remodeling experience, call me. Together, we can visualize your project and make it happen. Reputation is a vital part of this industry. I am happy to provide references upon request.